The music was recorded swiftly over two four-day sessions in January 2016 and February 2017, with the final album often reflecting first takes. 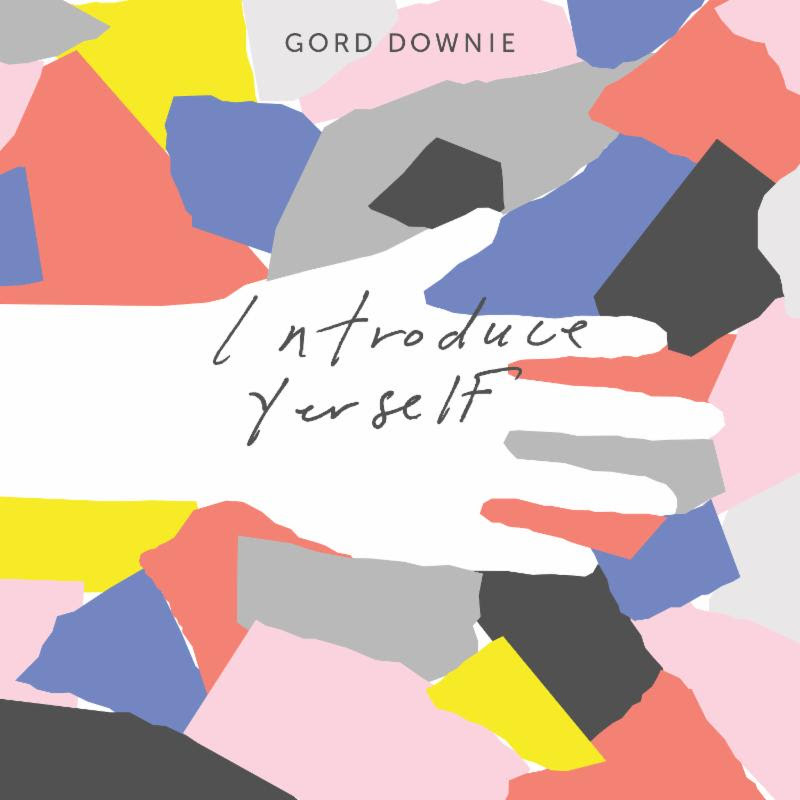 Introduce Yerself continues the collaborative relationship that last year brought the music of Downie’s historic Secret Path to life, with Drew producing the album and co-writing a number of the new songs. Introduce Yerself will be available for preorder as of Friday, September 29 in Double Vinyl, CD & Download formats via Arts & Crafts and Gord Downie. The album will be released on CD and digital formats on October 27.The vinyl will be in stores December 1 in a double gatefold jacket with two pull-out posters. SHIGETO shares new single & video “Barry White”. Album ‘The New Monday’ due Oct 6th via Ghostly International & London show this October!